SF Systems provides an overall international air and sea freight business by maintaining a close working cooperation with major international shipping carriers and airlines. We specialize in the comprehensive shipping of export and import freight, by air, ocean, truck and rail. We are handling logistics and cargo varying in sizes from cartons to crates, 20’and 40’ to flat-racks, and to complete ocean and air charters. 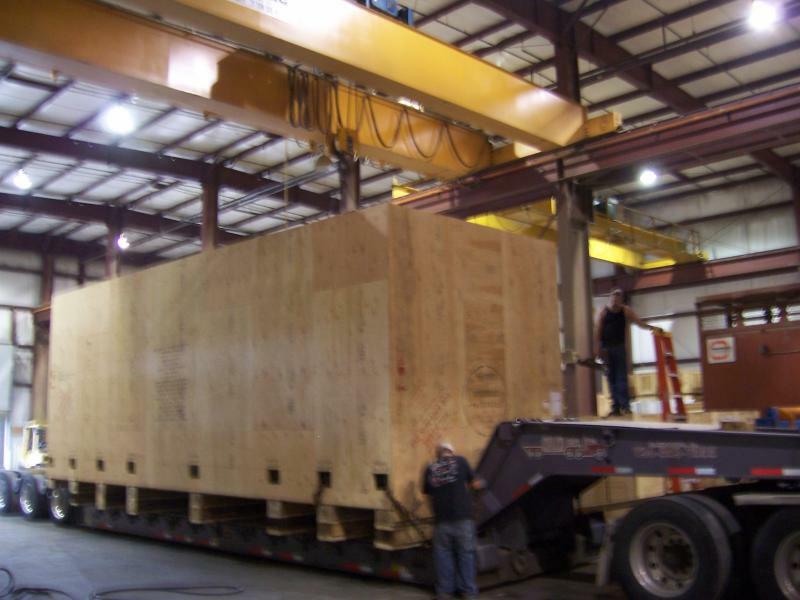 HEAVY LIFT, over-dimensional and project cargo are one of our many specialties. TRADE SHOWS and Exhibitions is another. We are holding high services standard.